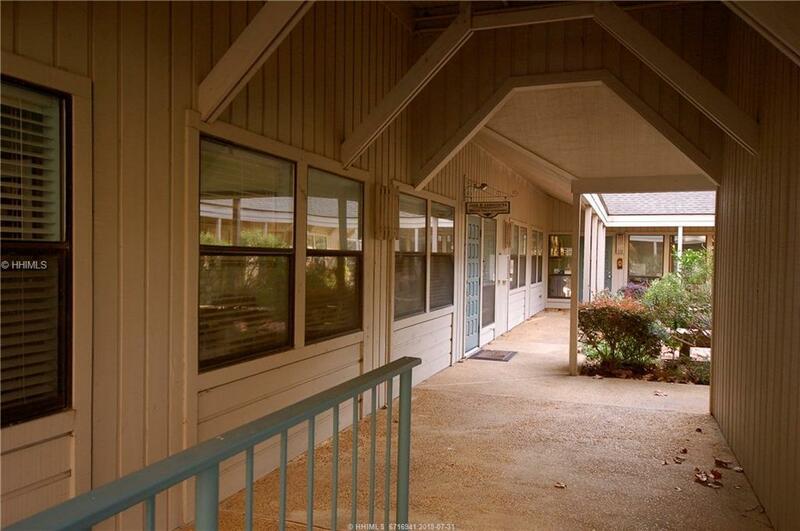 Location & Function - Great location on Bow Circle with easy access to everywhere on Hilton Head Island and Bluffton. Close to the United States Post Office, Cross Island Bridge, Sea Pines Circle. 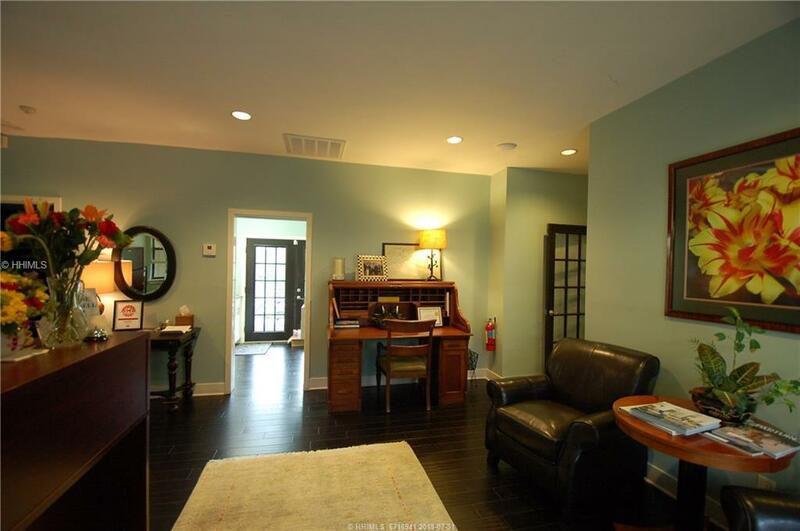 Functional layout with 7 offices, conference room, reception/foyer, kitchen, restroom, multiple closets, attic, and fenced in deck / side yard. Unique property with a lot of potential for many different businesses. 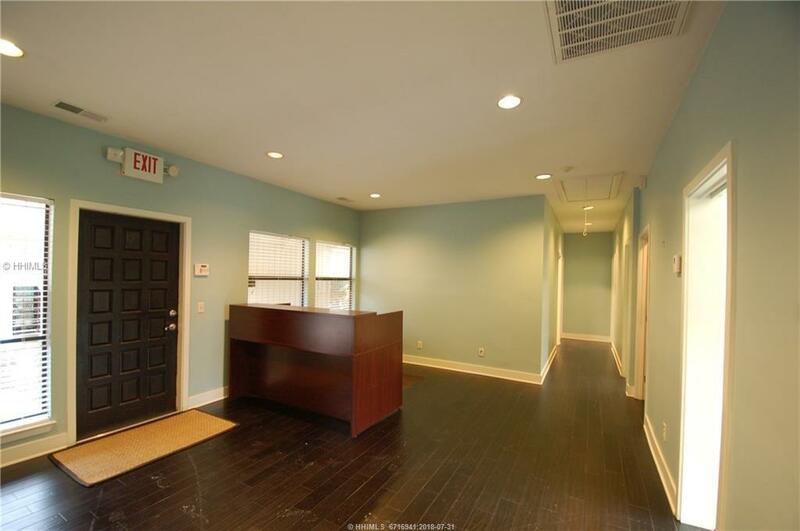 Recently renovated, ready to work for your business. 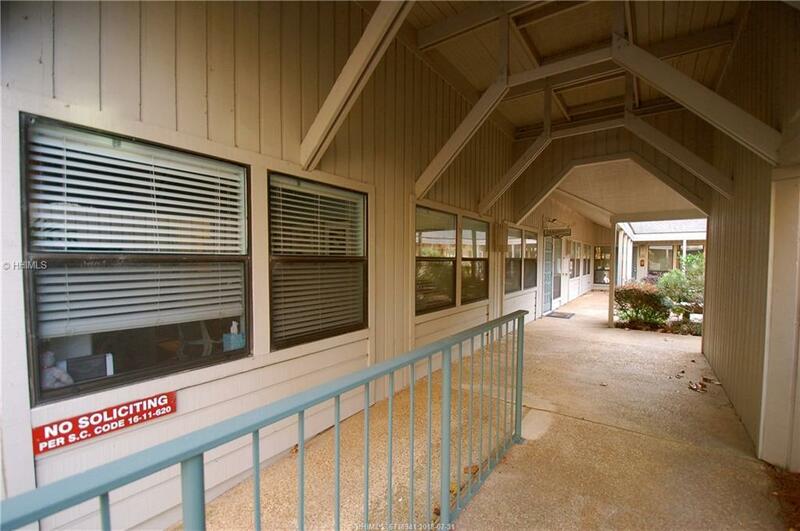 Located in Park Place on Bow Circle midway between the intersections with Palmetto Bay Road (Hwy. 278 Toll) and Arrow Road. Listing provided courtesy of Nai Carolina Charter.